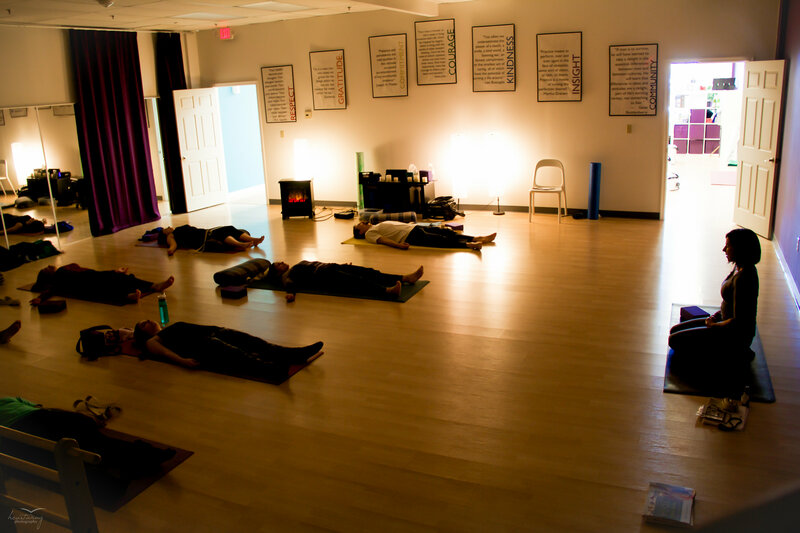 Lisa began her formal Hatha Yoga training in 1999 and became certified in the Anusara method after a rigorous process of several years. It combines the physical precision of B.K.S. Iyengar’s approach with a heart-opening tantric philosophy that encourages lovingkindness, compassion, joy and inclusiveness. 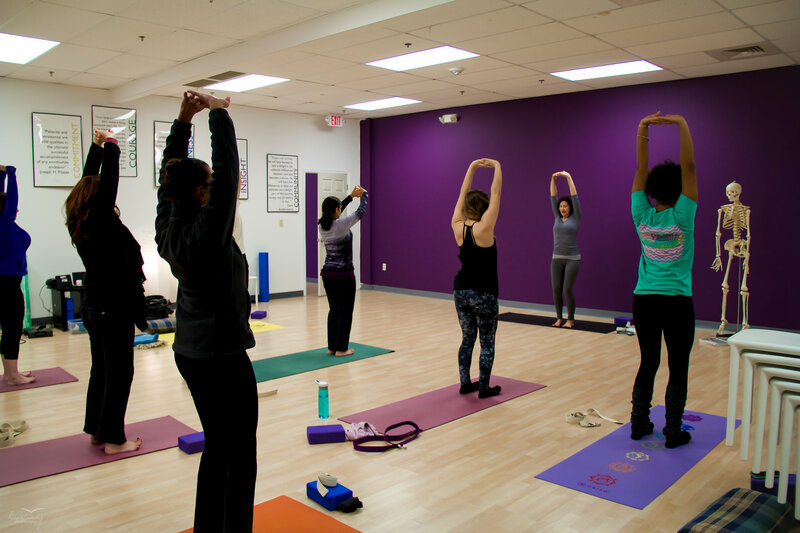 Students are encouraged to realize their innate beauty and goodness through dedicated yoga practice. 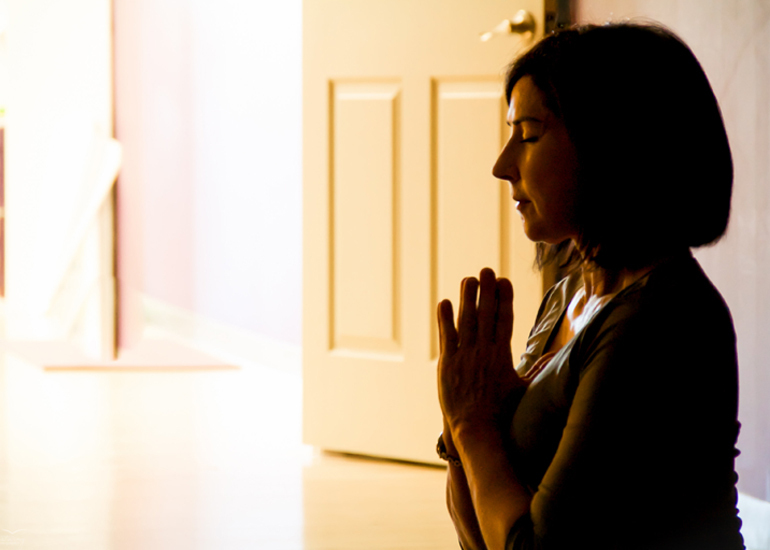 Lisa focused on the meditation, pranayama and the esoteric aspects of yoga during her studies with Alan Finger and his senior teachers in the mid 2000’s. ISHTA ( Integrated Science of Hatha, Tantra, and Ayurveda) was founded by Mani and Alan Finger in the 1960’s and puts great emphasis on the necessity of self-study towards the path to enlightenment. 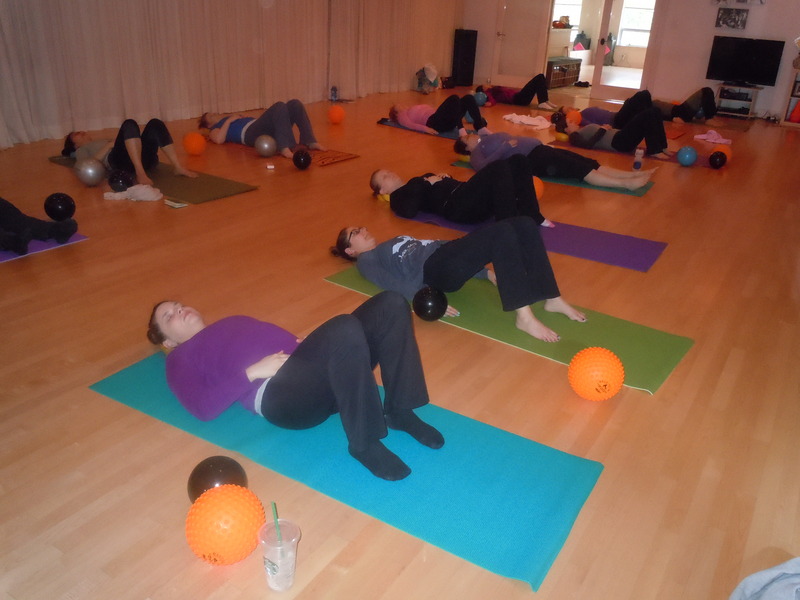 Lisa is trained in aerobics, Beyond Barre Fitness and the Balanced Body Pilates curriculum. 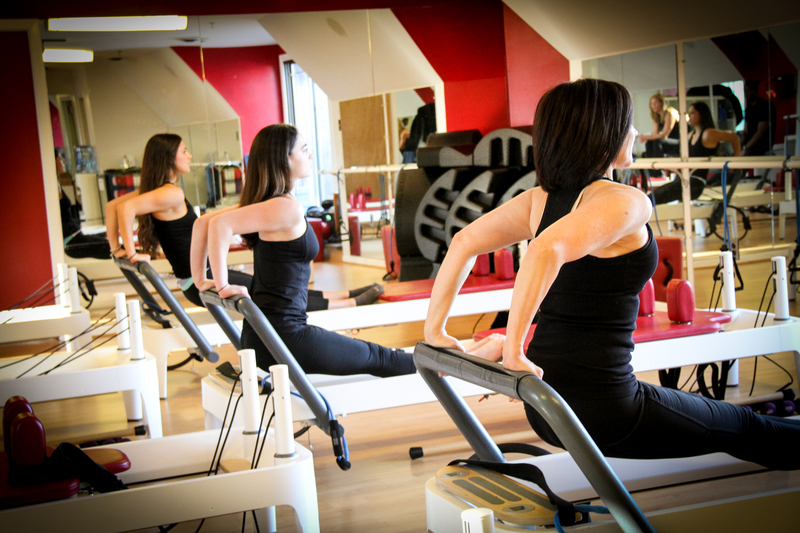 She has many years of experience and currently teaches private and public classes on the reformer and tower apparatus. Private sessions in her home studio can include circuit training using glideboards, trampolines, weights and resistance bands for rehabilitation and conditioning. 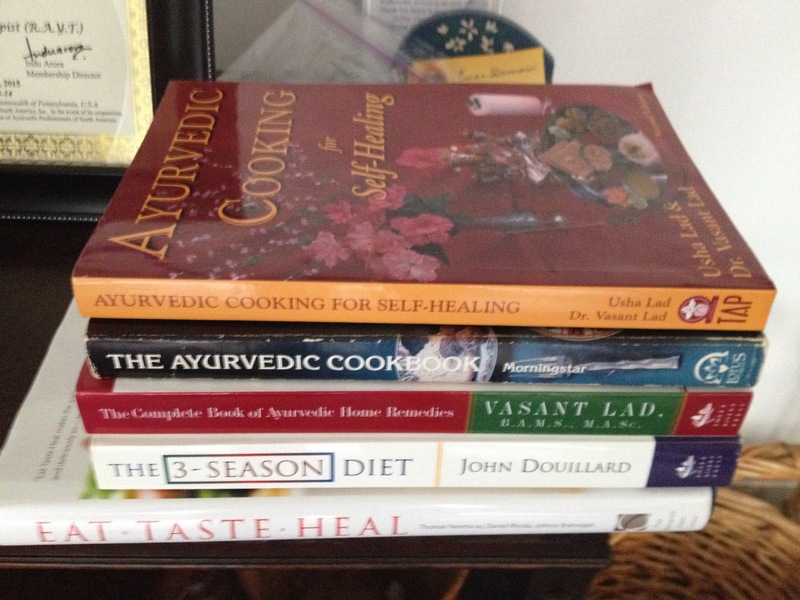 Lisa completed an Ayurvedic Lifestyle Counselor 500 hour training in 2014 with Neva Ingalls, Ed Laslow and the American Institute of Ayurvedic Medicine headed by Dr. David Frawley. This comprehensive training is based on ancient yogic teachings still highly applicable to modern life. It views the person holistically and prescribes new behaviors from all aspects of their life including dietary and sleep changes that bring the person into harmony with themselves and their environment. Ayurveda means “the science of longevity” and it offers straight-forward ways to customize daily health rituals based on individual constitution, lifestyle challenges and seasonal changes, empowering a person to heal oneself. 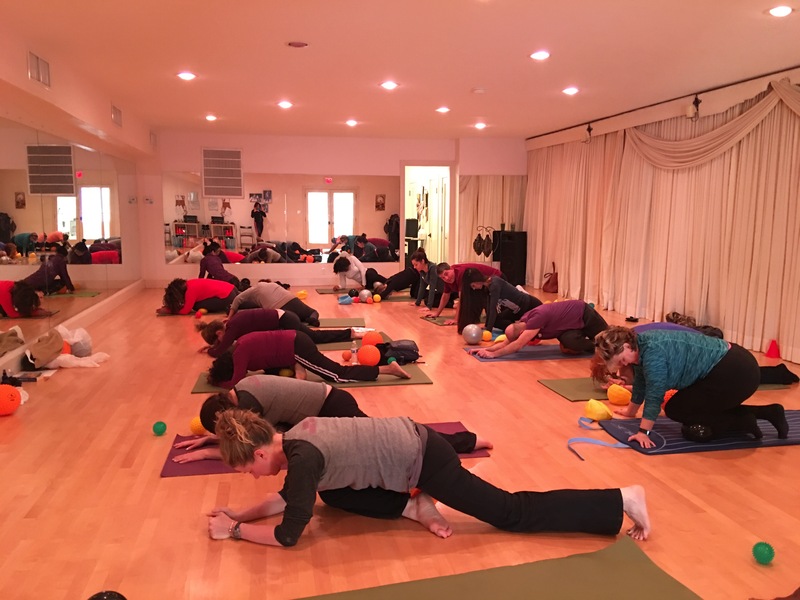 Lisa has studied various massage and functional movement methods since the 1980’s including the Feldenkrais Method, Polarity Therapy, Reiki, Thai Yoga Massage, LaHo Chi Energy-Balancing and traditional physical re-education techniques using props from blocks, bands and balls. She incorporates these skills into her practice based on client needs.